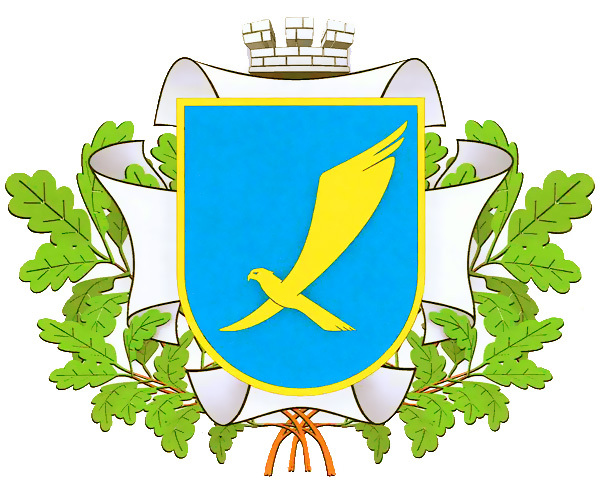 Khartsyzsk (Khartsyzk) is a city located in the central part of Donetsk region. Area code - +380 6257; postal codes - 86700-86780. 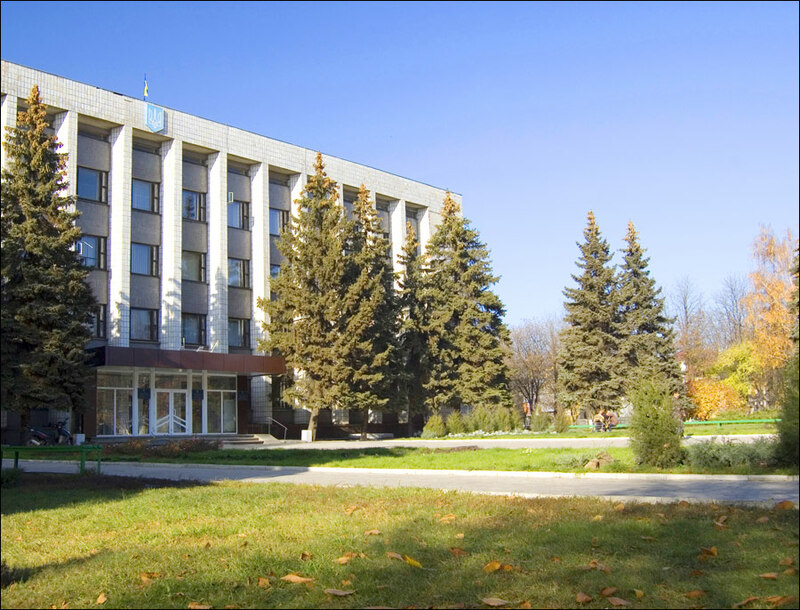 Local time in Khartsyzsk city is April 21, 9:53 pm (+2 UTC). In the Middle Ages, the territory of present city was low populated. 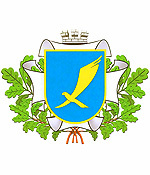 However, from the beginning of the 16th century, people who came from Muscovy and Poland lands began to settle there. 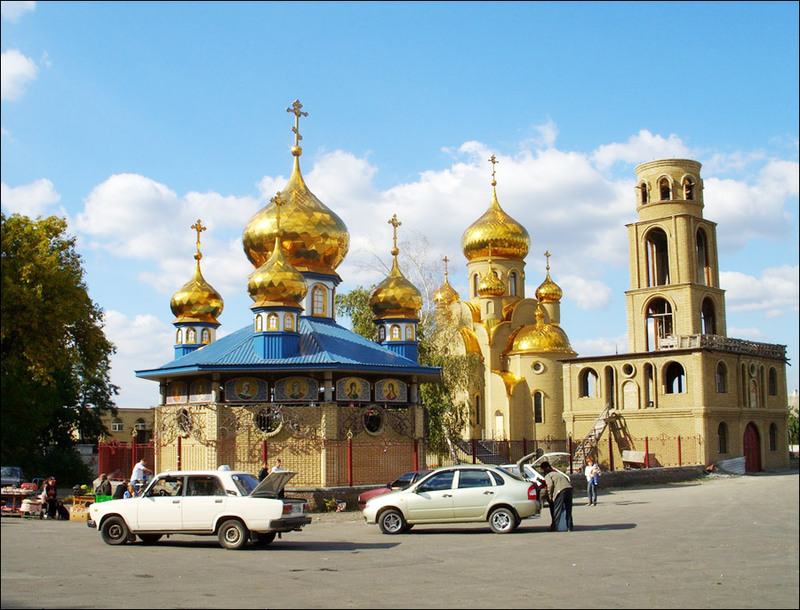 Later, they became known as Don and Zaporozhye Cossacks. 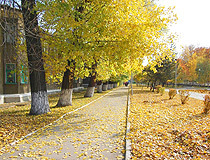 Turks and Tatars called them “hartsyzy”, which means “robbers”. In the 18th century, after several Russian-Turkish wars, these large unpopulated areas became the part of the Russian Empire. 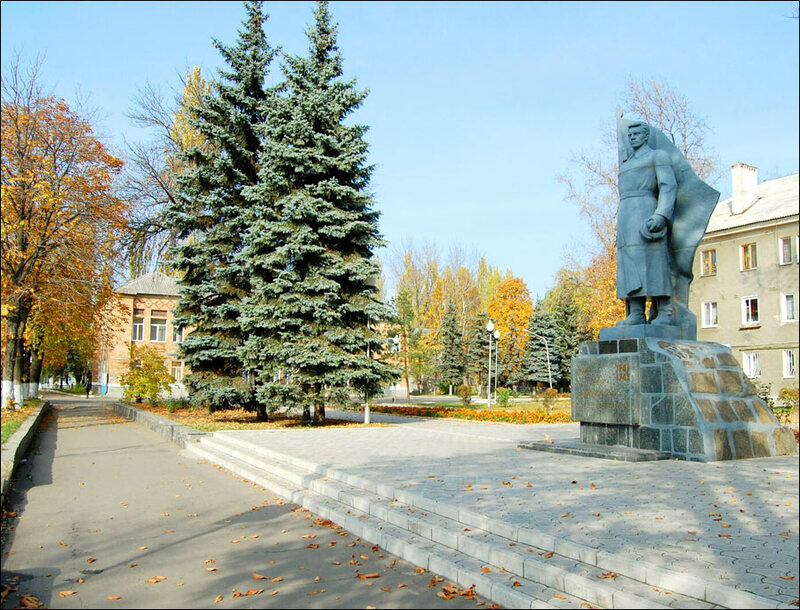 In 1746, this territory became the part of the land of Don Cossacks and, in the end of 18th century, it began to be intensely populated. 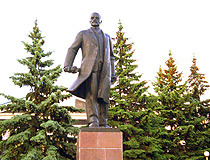 In the second half of the 19th century, the construction of Kursk-Kharkov-Azov railway began and, in 1869, the railway station of Khartsyzsk was built named after the settlement located about 8 km away from the railway line. The coal production industry appeared in the region in the 1860s. From the late 1890s to 1917, the village had Mechanical Plant, Boiler and Mechanical Plant (from 1914 - Pipe Works), two mechanical workshops (future plant “Armlit” and Engineering Works), a brick factory, two steam-mills. After the Civil War, intensive rehabilitation and development of the economy began. 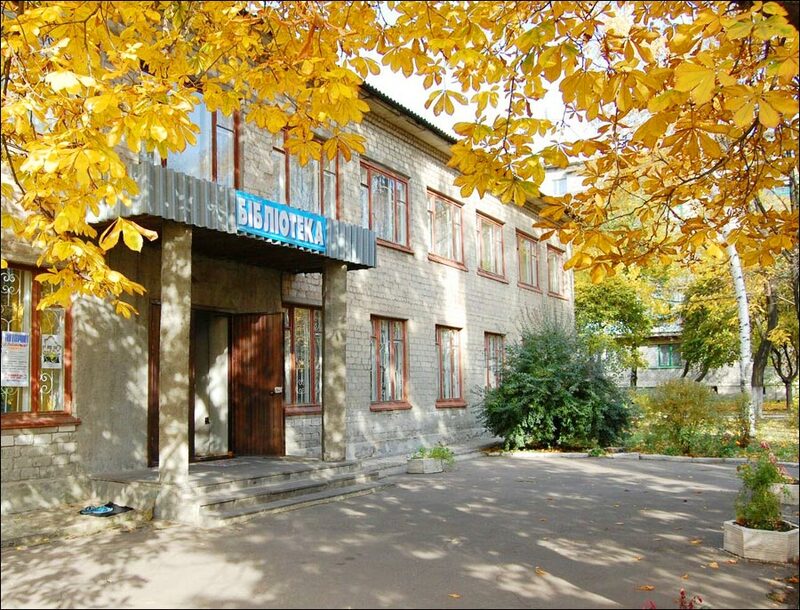 The Tube Works started the production of large diameter pipes, the plant became the only Soviet supplier of such pipes. 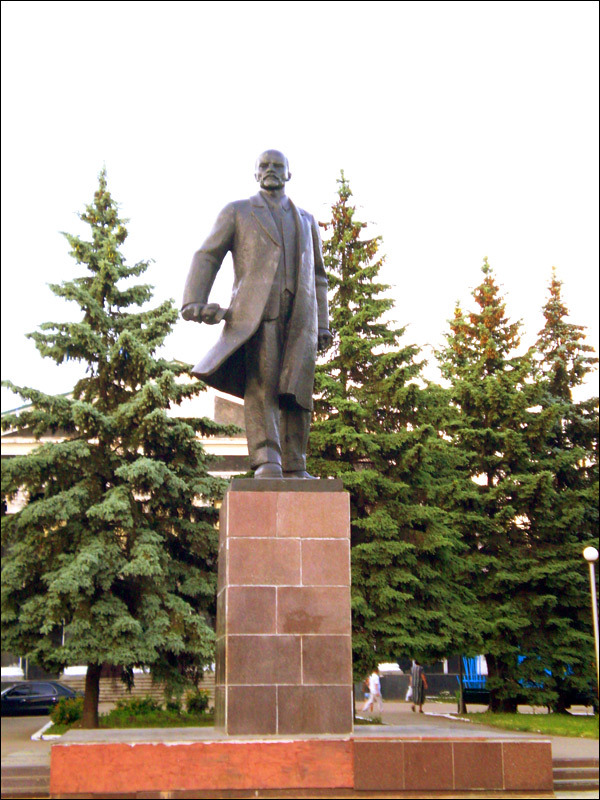 In 1923, not far from Khartsyzsk, the construction of Zuevskaya hydropower station began. In 1940, the construction of new steel wire-rope factory began. With the beginning of the World War II, hundreds of city residents went to the front. With the approach of the front line, the evacuation of industrial enterprises began: almost all the equipment of pipe and wire-rope factories was evacuated to the Urals. 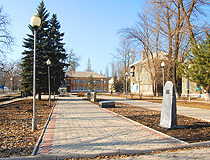 Khartsyzsk was captured by the German army troops in September 1941. During the occupation, there were several concentration camps in the town. About 7 thousand people were killed there. 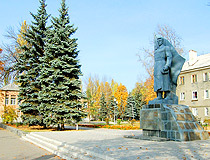 In September 1943, the area was liberated by the Red Army. 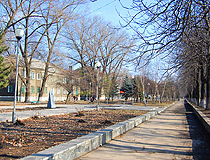 Reconstruction of the city was going fast in the postwar years. In December 1945, the Pipe Plant, raised from the ruins, began production of pipes. In 1949, a steel wire-rope factory started production. 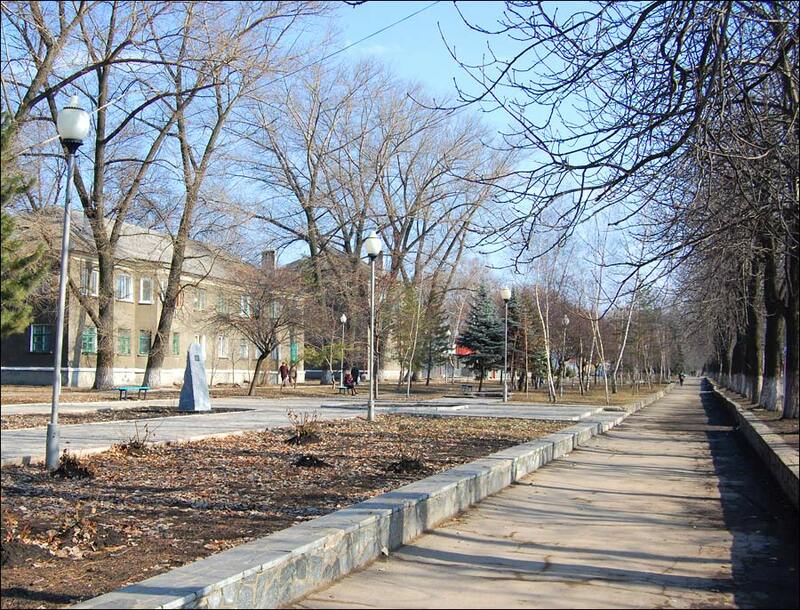 After the war, Khartsyzsk was one of the first cities in Ukraine being electrified and equipped with radio and phone communication. 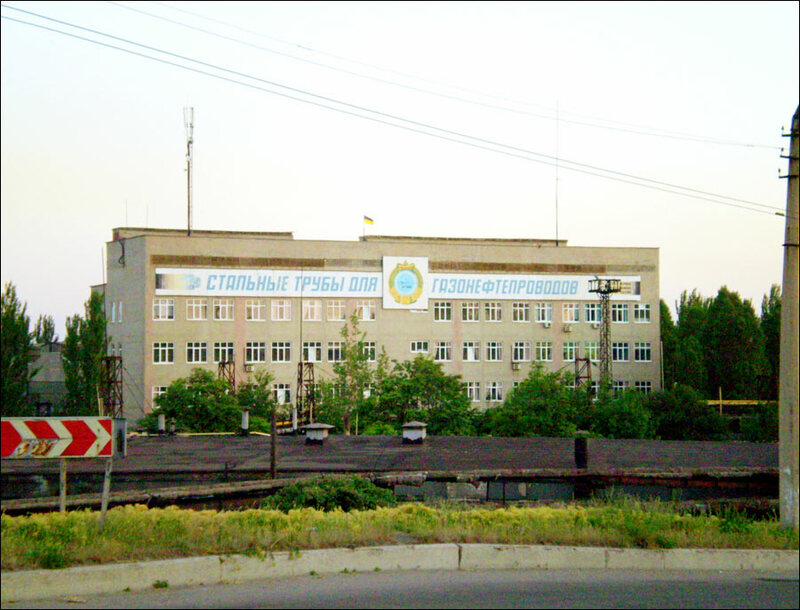 For the period of 1950s-1970s, the city expanded production, introduced new and sometimes unique technologies, several new factories were built. 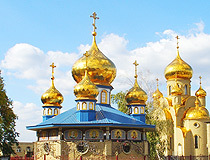 In short time, several mines were built. 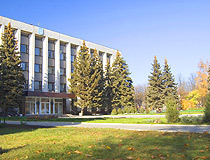 Thus, by the beginning of 1980s, the city became a major industrial center of Donetsk region. Crisis socioeconomic processes of 1980s-1990s didn’t bypass Khartsyzk. However, during these difficult years, the city managed to retain its industrial potential. The pipe and steel wire-rope factories not only survived, but were able to modernize production and introduce new technologies to become competitive in the market conditions. In the years of 2003-2004, the city took a big step forward in its socioeconomic development. 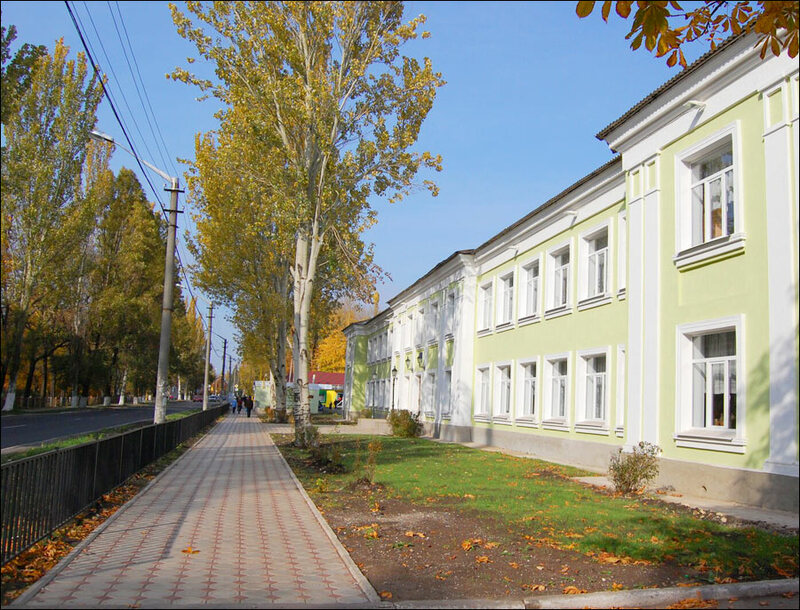 And, despite the current slowdown in the world economics, Khartsyzk is one of the most promising cities of Donbas region today. 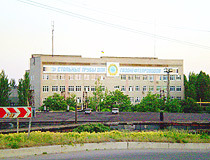 “Khartsyzsk Pipe Plant” products are widely known in the former USSR countries. 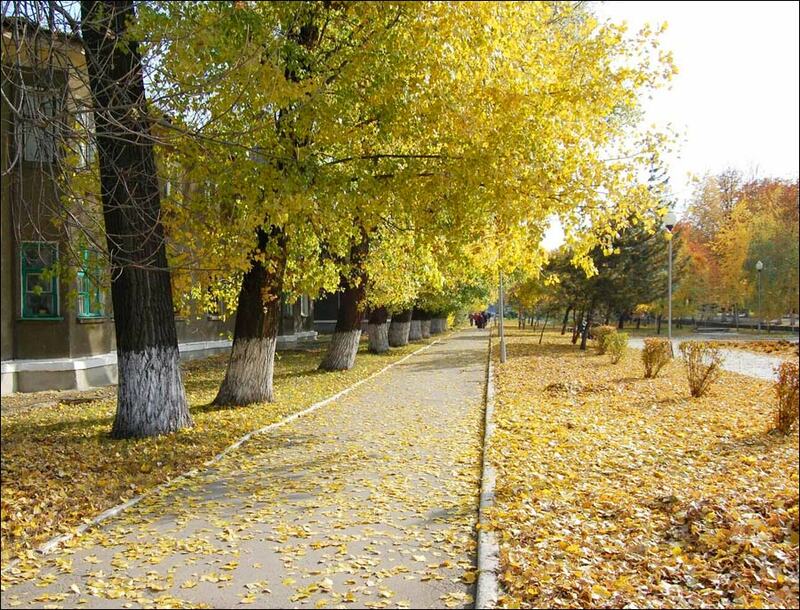 They were used during the construction of gas pipelines Bukhara-Ural, Dashava-Kiev, “Druzhba”, Urengoy-Pomary-Uzhgorod. 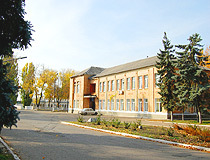 Several years ago, the company won the tender to supply pipes for the oil pipeline Odessa-Brody. 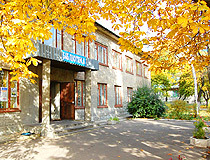 In recent years, international recognition of the company was growing. The evidences of this fact are the “Gold Medal” from the Association for the Promotion of Industry of France and the certificate of quality of American Petroleum Institute, confirming compliance of the plant’s output to international standards. Khartsyzsk pipes are used in Russia for construction of onshore pipeline section Russia - Turkey “Blue Stream” and Zapolyarnoye - Urengoy. The production capacity of the plant is 1.5 million tons of pipes per year. The steel wire-rope factory “Silur” manufactures steel ropes, welding wire and cable, water and gas pipes, various consumer goods. Before the collapse of the Soviet Union, the share of the enterprise accounted for 25% of all the production of ropes in the USSR and 23% of wire. The products of the plant were used in the construction of Ostankino TV tower in Moscow, the bridges in Kiev and Riga. Today, the plant produces about 65% of ropes for the coal and other industries of Ukraine. About 40% of the products are sold in foreign markets, including Germany, Norway, Spain, Greece, Bulgaria, Turkey, Italy and the US. For one of the mines in Kazakhstan, “Silur” plant produced unique 1,250-meter-long steel rope with the diameter of 61 mm weighing 25 tons. 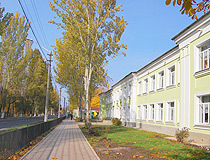 The city has a musical school, art school, sports center, museum, metallurgical college. 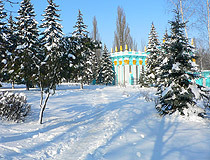 The regional landscape park “Zuevsky” is located on this territory. 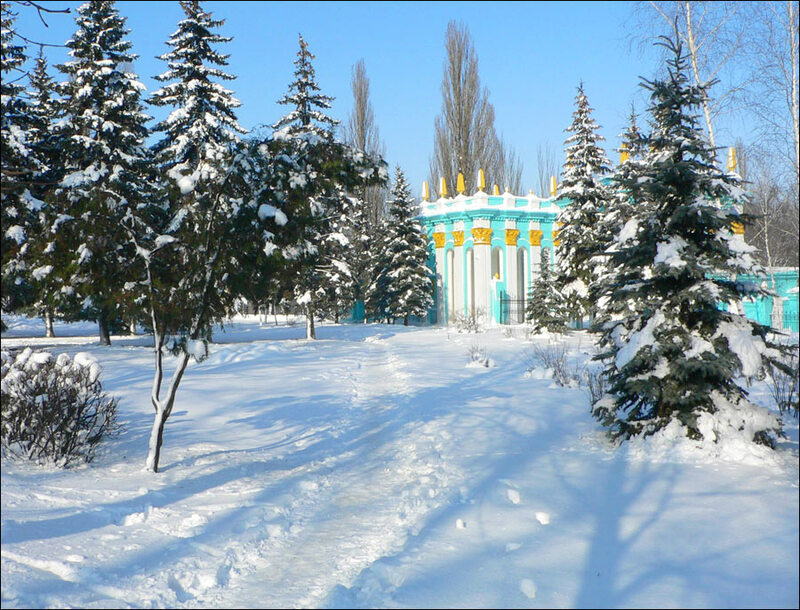 It has 36 species of plants and 13 species of vertebrates included in the Red Book of Ukraine.